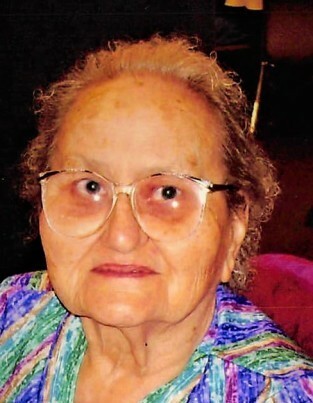 Leona Mae Falk, 93, passed away March 26, 2019. She was born in Pangburn, Arkansas on August 8, 1925 to the late William and Mary Taylor. Leona was a member of the Church of Jesus Christ of Latter Day Saints. She was known as a good story teller. She was also meticulous about her appearance. Leona was a loving mother and grandmother. Leona is survived by one son; Gary Sharp (Marlene), and one brother; Tommy Taylor, and numerous grandchildren. In addition to her parents she is preceded in death by her husband of many years; Vernon Falk, two daughters; Frances and Sharon Sharp, and one brother; Homer Dean Taylor.